Dr. Parkis a versatile dentist who has vast amount of knowledge, experience, and skill sets to provide you with the most advanced treatments in esthetic, surgical, and restorative dentistry. He earned his Doctorate of Dental Medicine from Tufts University School of Dental Medicine. 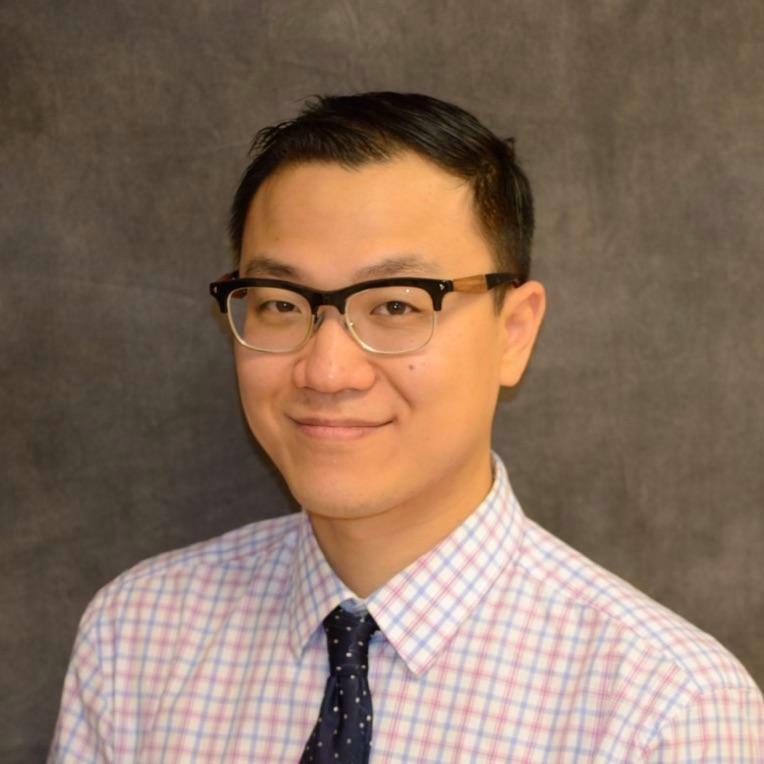 Dr. Park continued an additional year of training in general practice residency (GPR) at University of Medicine and Dentistry of New Jersey where he trained to become even more proficient in all phases of dentistry. 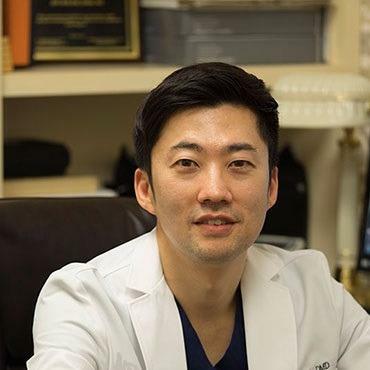 During his advanced training, Dr. Park learned to master the arts of both simple and complex extractions and root canal therapies under world-renowned oral surgeons and endodontists. Since his training, Dr. Park has successfully completed thousands of extraction and root canal procedures. Dr. Park currently has professional affiliations with American Academy of Cosmetic Dentistry (AACD), American Dental Association (ADA), New York State Dental Association, and the Ninth District Dental Society. In his free time, Dr. Park enjoys spending time outdoors and cycling. Dr. Kwon was born and raised in South Korea before moving to Toronto, Canada after high school. He received his Doctor of Dental Surgery degree from the University of Toronto and his Master of Medical Science degree and Periodontology certificate from the Harvard University School of Dental Medicine, earning numerous awards and scholarships in the process. Dr. Kwon is a Diplomate of the American Board of Periodontology (Board Certified). Dr. Kwon is actively involved in teaching continuing education courses to other dentists on dental implant therapy, periodontal therapy, advanced bone grafting techniques, and minimally invasive gum grafting techniques.He has also served as a part-time clinical instructor at the Harvard School of Dental Medicine and lectures at the Tufts School of Dental Medicine. Dr. Kwon has served as an ad-hoc reviewer and editorial board member of the academic journal Quintessence International and a reviewer for the British Dental Journal and Oral Health and Dental Management. He is also the author of many articles in peer-reviewed dental journals. Aside from his passion for dentistry, Dr. Kwon is happily married to his wife Jihae, with whom he has a lovely daughter, Hailey and a lovely son, Evan. He is a big fan of the Toronto Blue Jays and also loves, skiing, fishing, running.